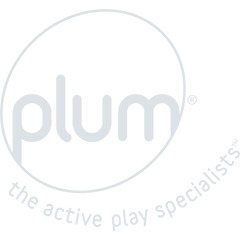 For pioneering pre-schoolers and beginner adventurers, Plum® strive to make sure that your little ones are getting the best from their first climbing experience. This specialised collection allows your child to delve into their imagination and develop not only their confidence and creative thinking, but their ability to overcome physical challenges. 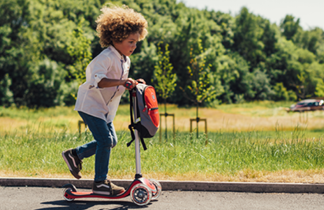 There’s something for every little budding explorer.